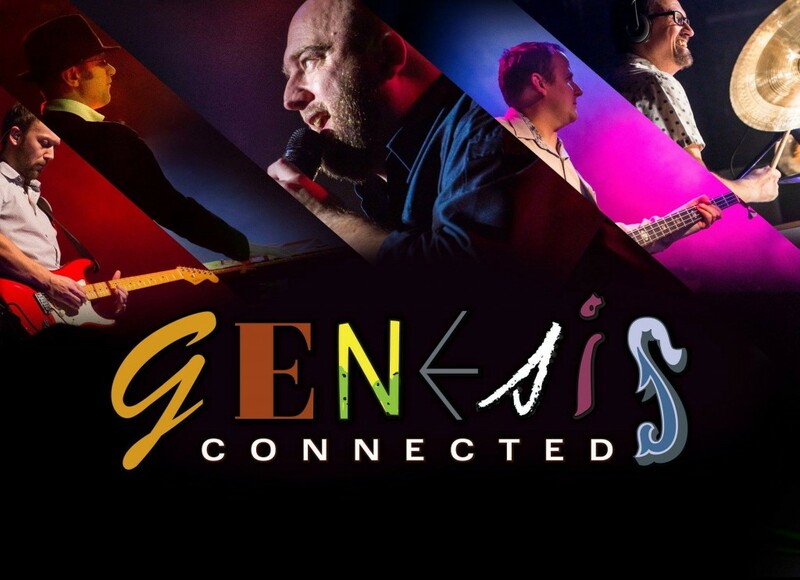 They are back for a fifth successive year, the one and only Genesis Connected. Celebrating the music of Genesis and the biggest selling acts connected: Peter Gabriel, Phil Collins and Mike & the Mechanics, this show has an incredible mix of material, from atmospheric anthems to chart toppers that will get the crowd dancing in the aisles. Hits spanning from the late 70s onwards including; Turn It On Again, Sledgehammer, In The Air Tonight, Over My Shoulder, Against All Odds, That’s All, Solsbury Hill, You Can’t Hurry Love, The Living Years and many more.